No, having a cup of coffee, a drink with dinner or occasional tobacco use will not render a man infertile. Lifestyle habits don’t have that fast an effect on male infertility; one “bad” habit does not automatically equal trouble conceiving naturally. However, it doesn’t mean that caffeine, alcohol and tobacco have zero effect on male fertility. What you choose to eat, drink and inhale affects every part of your body and future health, including your ability to conceive. Oftentimes, women are the ones who are advised to practice healthy habits when they wish to build their families, but men are just as culpable for difficulty conceiving and should practice the same healthy habits. 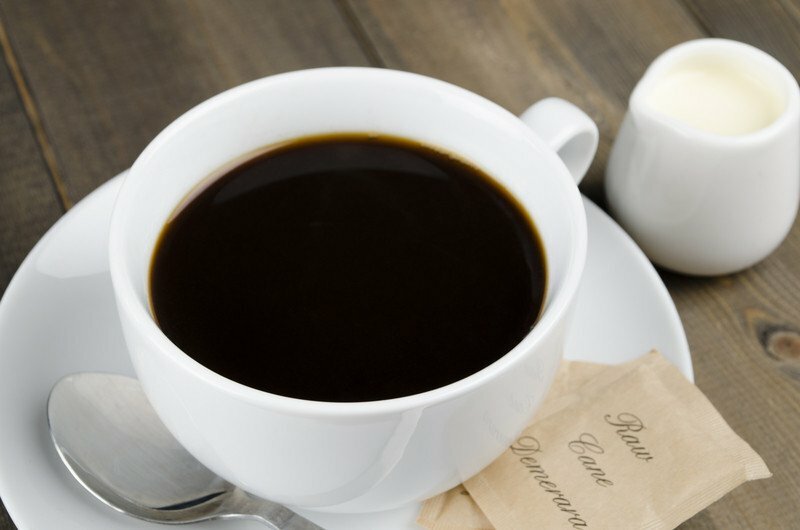 Studies on how caffeine affects male fertility are typically mixed. For the average person who occasionally consumes caffeine through coffee, soda, tea, and chocolate, it’s not likely to impact your fertility long-term, especially if consumed infrequently within a well-balanced diet. Generally, only those who consume high amounts of caffeine on a daily basis should consider an adjustment to your intake if fertility is a concern. The exact level of alcohol consumption in relation to male fertility is not yet clear, but heavy intake has been linked to reduced libido, impotence and decreased sperm quality. In fact, studies that examined heterosexual couples who consumed alcohol for one year before undergoing fertility treatment found a correlation between alcohol consumption and an increased risk of miscarriage and a lowered chance of a healthy baby. We all recognize that smoking tobacco products poses a serious health risk and your fertility is not exempt from the reality of what can happen to your body while smoking cigarettes. Smoking or being exposed to other people’s cigarette smoke can impact how long it takes you to conceive, cause erectile dysfunction and damage the sperm’s DNA. What else can negative affect or cause male fertility? • Which male fertility risk factors can and can’t be helped? • Is your workout routine making you infertile?